GW2 Upcoming Items from Dec 12 Wintersday Patch. Chat links taken from that_shaman’s thread. 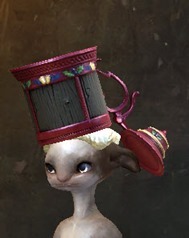 I need that eggnog helmet. Is it not in-game yet? Wonder if they’d consider updating that drunken guild mission target in Gendarran fileds to have egg-nog on his head. 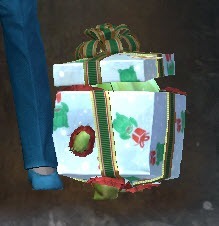 I already have the box gordon just do the give the crappy winter foods to the guy in DR and after like 100 total the achievement will pop that it is reward to. 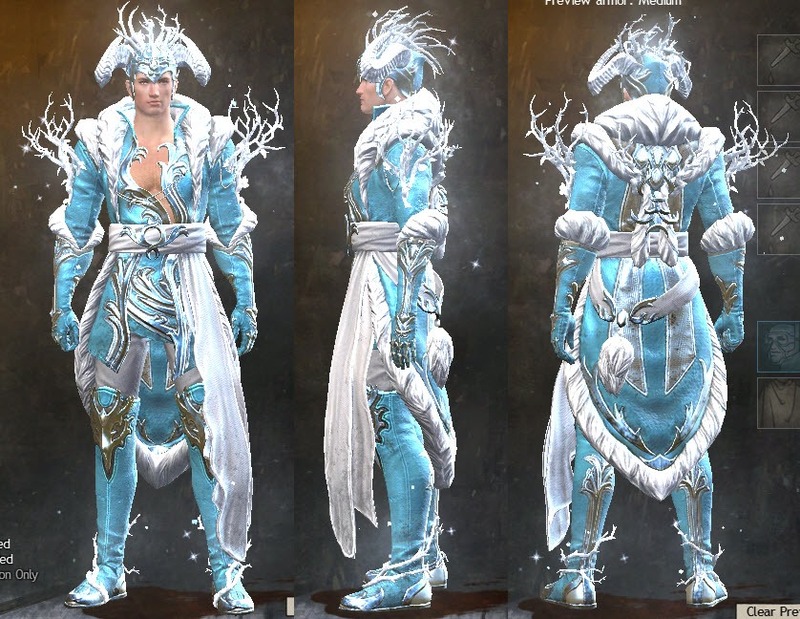 Is there a reason I can’t seem to make the winters presence? 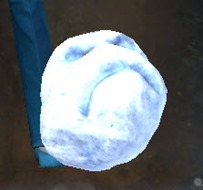 Mystic forge can’t seem to locate my flawless snowflakes in the inventory. 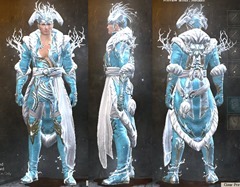 Maybe they changed it and it now needs the new snowflakes this year? 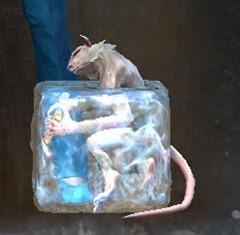 Is that a Screamer of Tzeentch? 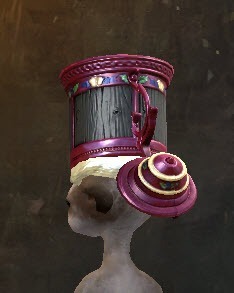 Welp, off to grind enough gold to get that Freezie Crown which I’m assuming will be a gemstore item judging by the art. 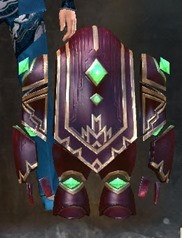 Anyone know when Anet will release these skins? 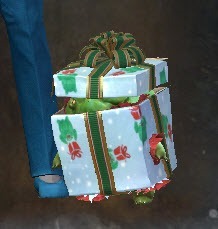 I know from Halloween that they hold off some items until later into the holiday but I’m not sure how far in they usually release more. Either next week or two from now. An uncle of mine had an african grey parrot which had a fairly common african grey disorder of pulling out large quantities of its own feathers. Very traumatic for all involved. Seeing the constant trail of molting feathers on that last raptor mount was literally painful to watch. the skimmer pattern reminds me of the Lockjaw from Okami. 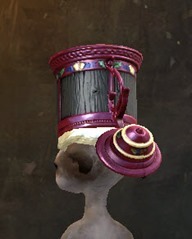 I believe Eggnog Helmet is a MF item. So far we’ve discovered Mugs of Eggnog, Snow Diamonds and Superior Sigils of Mischief all go in the MF together but the final item needed is still a mystery. 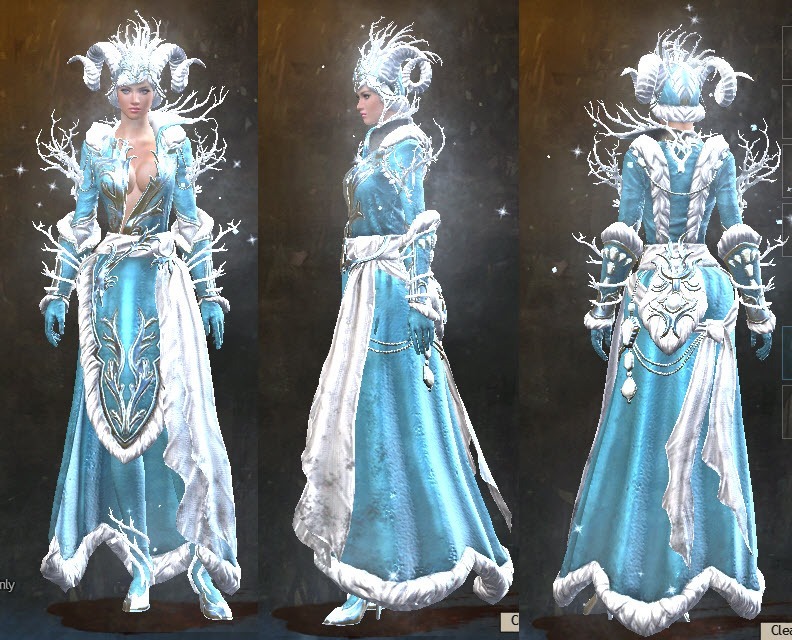 is it just me, or do the feet on the female winter monarch outfit look super weird and elongated? 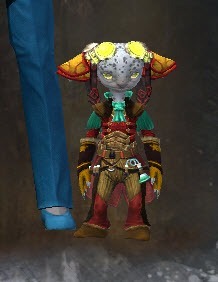 The more I look at that outfit, the more it looks kind of like pajamas to me. I do like the ram horns though. Yea It’s the bathrobe,the designers really love bathrobes. 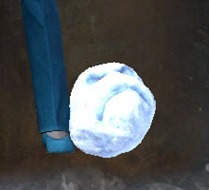 You can get mini tiny angry snowball from Wintersday gift boxes. I’m going to guess that combining these in the Mystic Forge will grant you the larger sets. 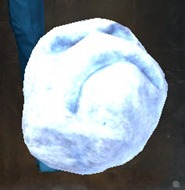 Mini Large Angry Snowball…..mini large…. 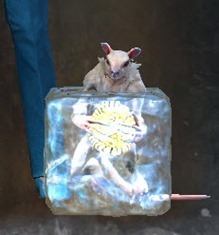 Anything yet on Mini Frozen Tik’Teek? Thank you. I presume it’ll be out later since it’s nowhere to be found now. Again, thank you. Still no sign of it, and its not in the wardrobe either.